Miami, FL – “We don’t rebuild, we reload” is an overused quote for teams that seem to succeed no matter who’s in the lineup. Every team experiences their ups and downs though, so after Miami FC’s struggles in the beginning of the fall season, you would have to be a dumbass to push the panic button. Miami suffered from the injury bug after the mid-season break, but good thing for them “We don’t rebuild, we reload”. Miami signed Lovel Palmer, from NASL’s Indy Eleven, and Alessandro Lambrughi, from Italian Lega Pro’s Livorno. 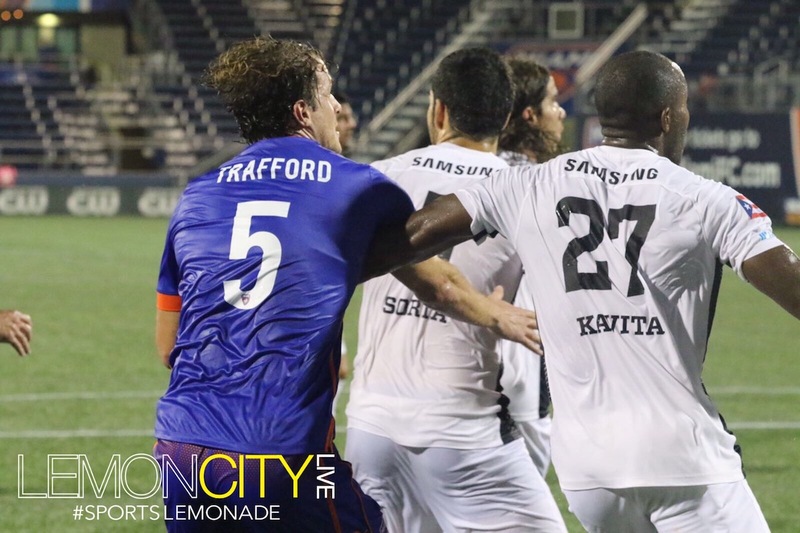 Miami played Puerto Rico FC for the 2nd game in a row, this time at home at #TheRicky, in what was a pretty uneventful match, for the most part. The home squad dominated possession, controlling the ball 62% of the time, and also outshot the “Boricuas” 4-2, as usual. The first real opportunity came in the 69th minute, as Arielito sent a cross over to Stefano Pinho for a header, which barely went wide. 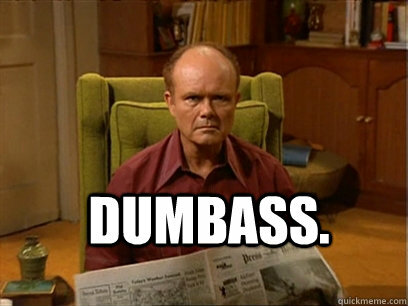 But, it was only a matter of time before Miami turned those frowns upside down. In the 74th minute, Blake Smith sent in a cross to Jaime Chavez for the head-in goal, which proved to be all Miami would need to secure the victory. There’s only one Mason Trafford! 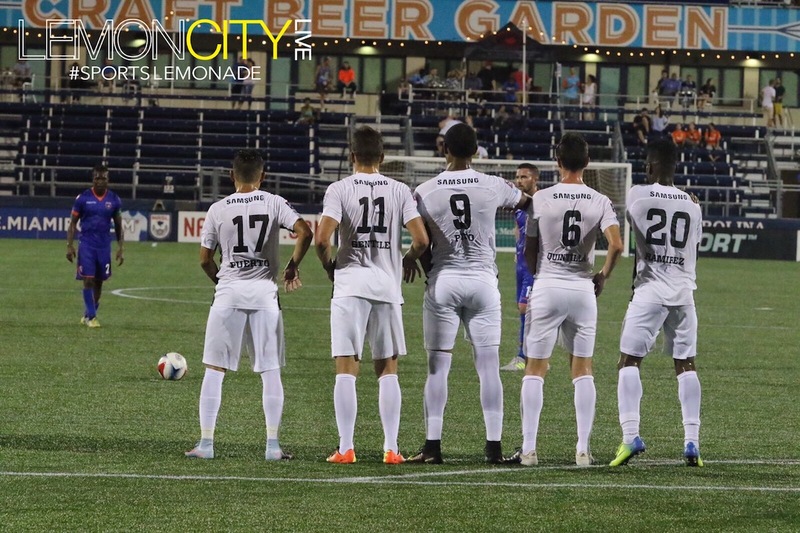 The team is on some crazy run, winning their 5th game in a row, and their 4th shutout in a row, not allowing a goal since their 3-1 August 12th victory over Indy Eleven. 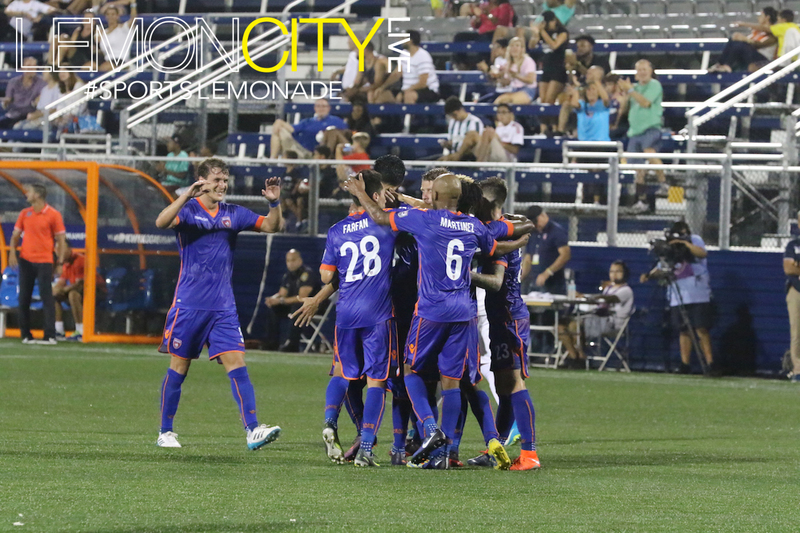 Miami will now carry their 5-game winning streak into Wednesday’s home match-up vs. the New York Cosmos. The 305 is sitting pretty in 1st place, with 15 points, and 7 games played in the fall season. Edmonton is in 2nd place, with 9 points, and 6 games played. Miami already has a seat in the post-season playoffs after winning the spring season, but it looks like they’re well on their way to win the fall season as well.